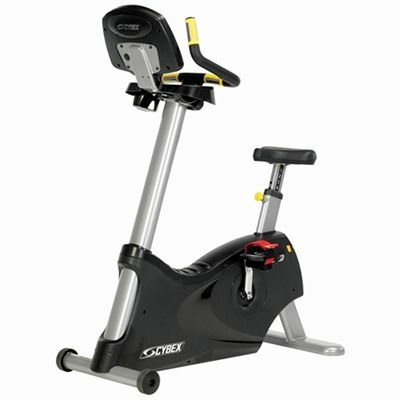 The Cybex 750C IFI Upright Cycle represents the ultimate in both performance and durability. Made to withstand the test of time in even the most demanding of gyms, the 750C is sure to be a favourite in less demanding environments too. Even though cyclists vary in size, weight, and fitness objectives only one bike will give them all the workout they are looking for - the CYBEX 750C. 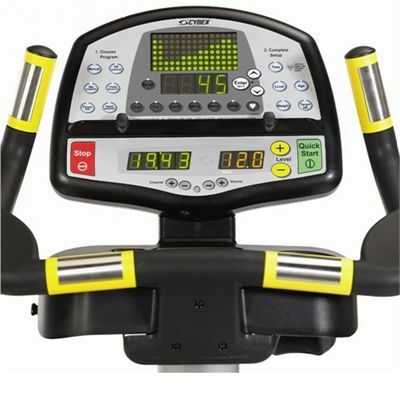 Cybex is the leading fitness producer of first-class, high-quality exercise bikes, designed primarily for commercial use. 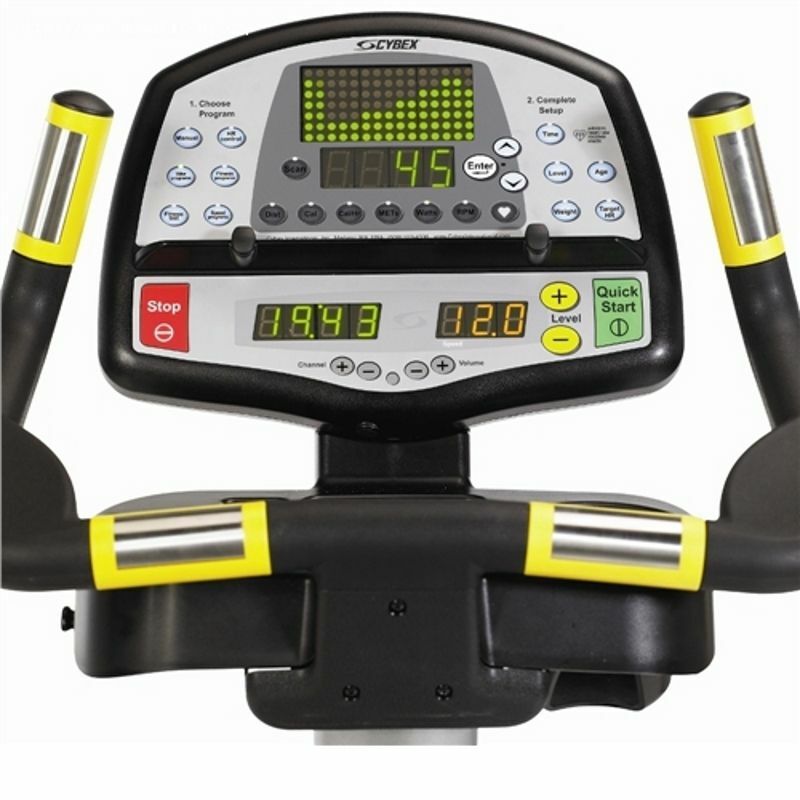 These advanced cycles have been engineered to reflect the natural movement of the human body meaning that the chances of injury through prolonged us are greatly diminished. 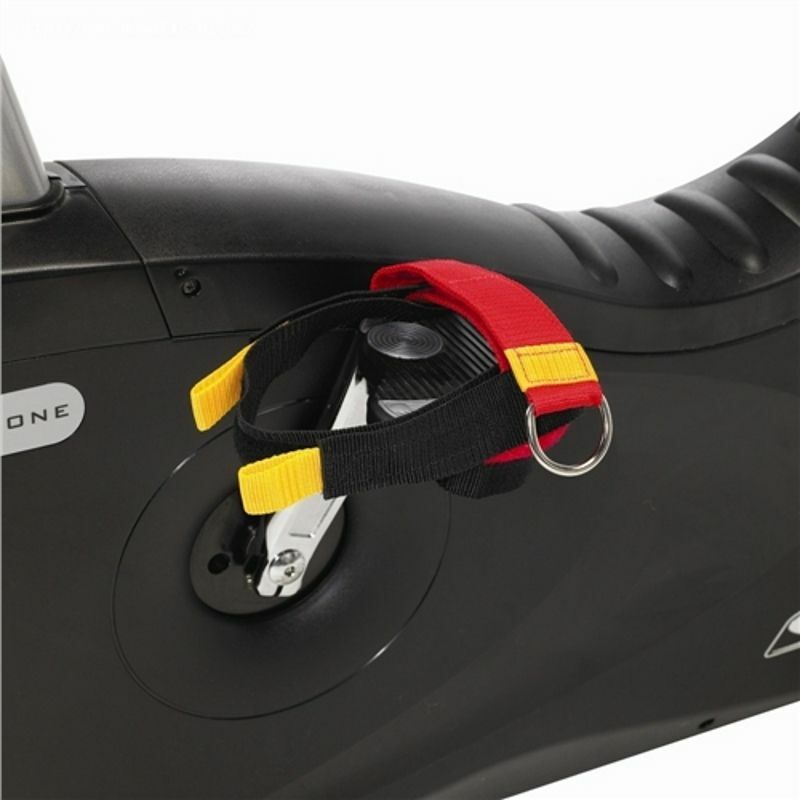 All Cybex machines include installation to a ground floor room of choice as standard. 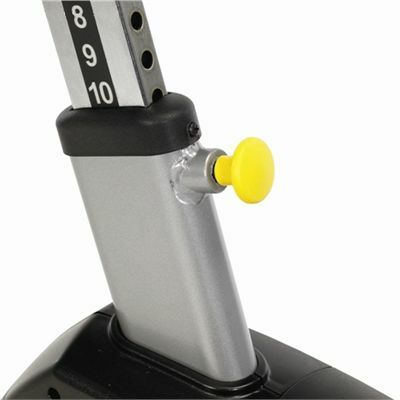 for submitting product review about Cybex 750C IFI Upright Cycle.